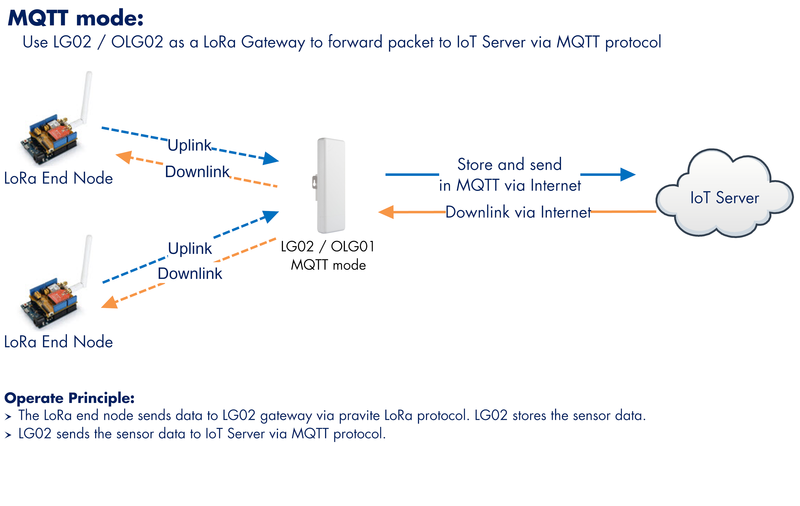 The LG02 is an open source, dual channel LoRa Gateway. 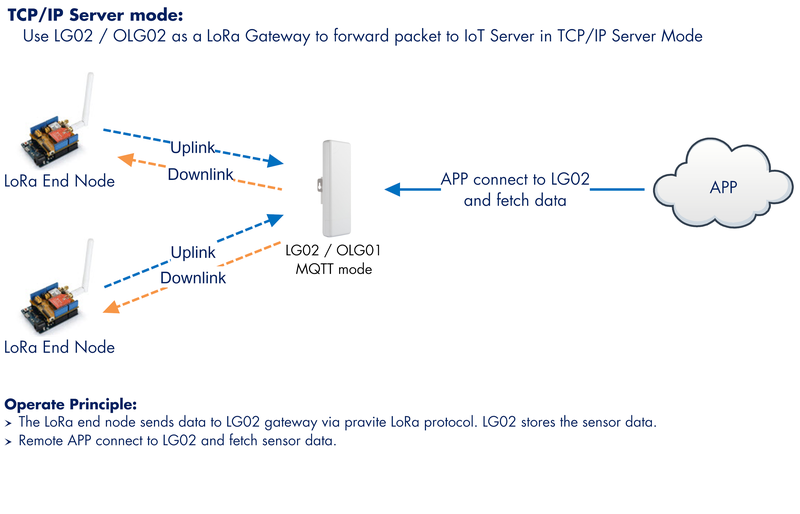 It lets you bridge LoRa wireless networks to an IP network via WiFi, Ethernet, 3G or 4G cellular. 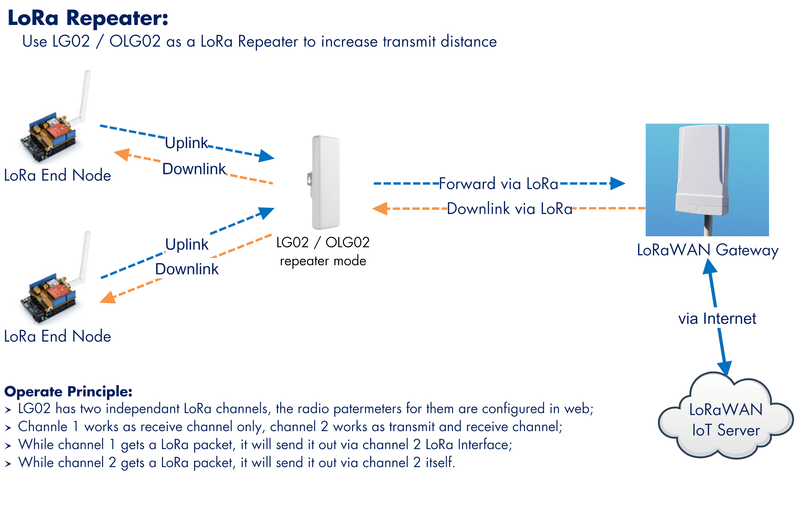 The LoRa wireless allows users to send data and reach extremely long ranges at low data-rates. It provides ultra-long range spread spectrum communication and high interference immunity. 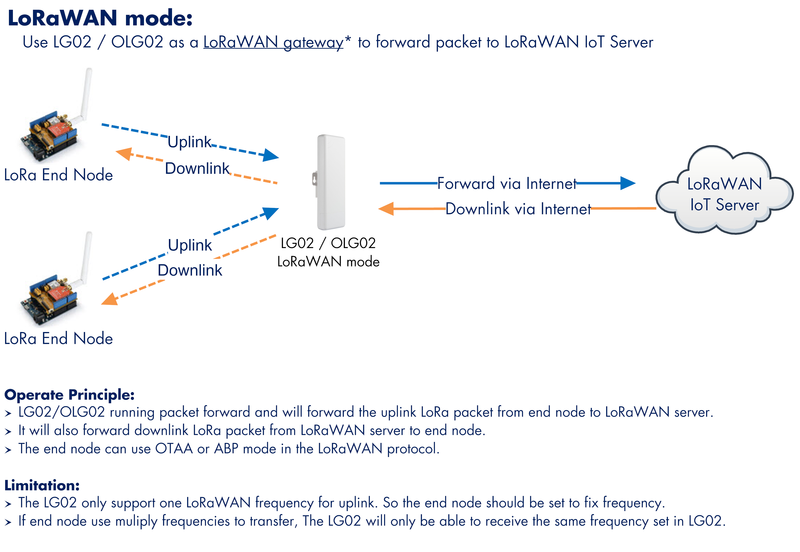 LG02 has a wealth of internet connection methods such as WiFi interface, Ethernet port and USB host port. These interfaces provide flexible methods for users to connect their sensor networks to Internet. 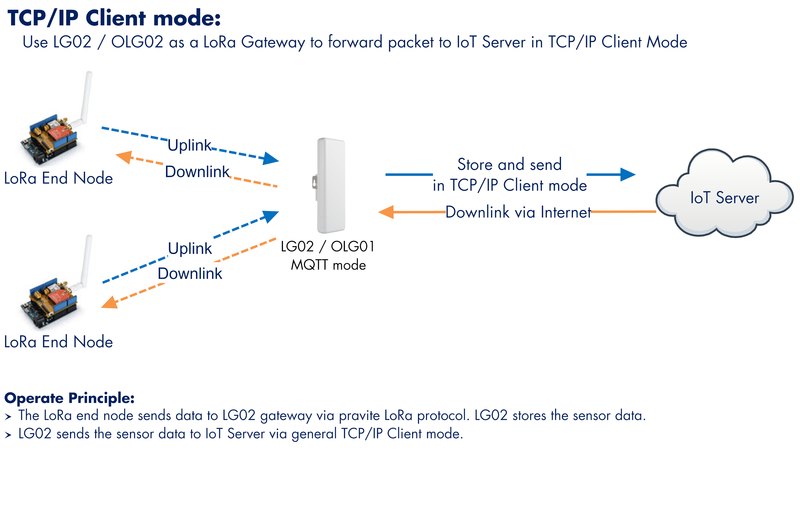 The LG02 supports the LoRaWAN protocol in single frequency and customized LoRa transmit protocol. 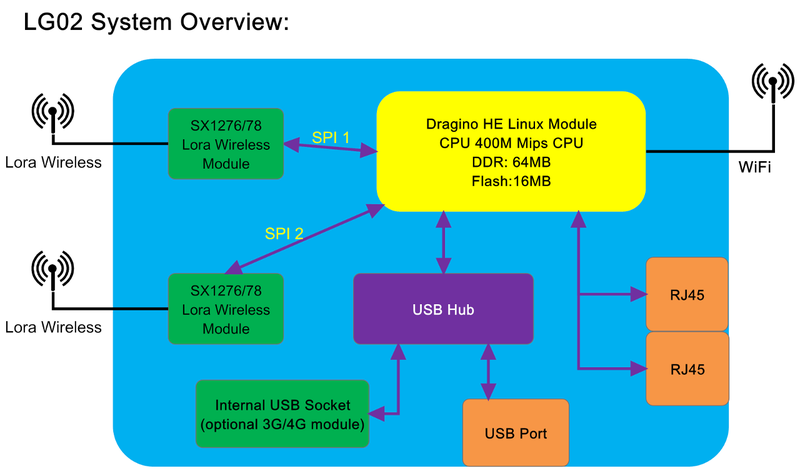 The design of LG02 makes use of Linux to directly control two sx1276/sx1278 LoRa modules which lets the LoRa work in full duplex LoRa mode and increase the communication efficiency. The LG02 can be used to provide a low cost IoT wireless solution to support 50~300 sensor nodes. Note: The WiFi antenna is internal but can be connected via SMA to U.FL pigtail to an external antenna on antenna slot 3.